While recruiting, fostering and retaining talented employees is difficult in nearly any industry, this challenge is largely amplified across the technology sector. In many cases, tech companies require very specific skills from their workers, and this particular knowledge can be difficult to obtain in the current education system. In order to address this, Talari Networks has taken a different approach, one that involves an apprenticeship strategy to drive the development of a skilled, diverse workforce. Talari Networks’ apprenticeship program has been in place nearly as long as our company itself, and we’ve gathered a number of valuable insights thanks to having this strategy in place. Today, we’ll delve deeper into the hiring challenges that permeate the industry, and how our apprenticeship approach is helping us overcome those difficulties and ensure that our clients are best positioned for success. STEM-related jobs are the fastest growing sector in the country, yet there is a shortage of talent to fill these roles. Part of the issue in recruiting, hiring and onboarding skilled workers is the state of the current educational system in our country. 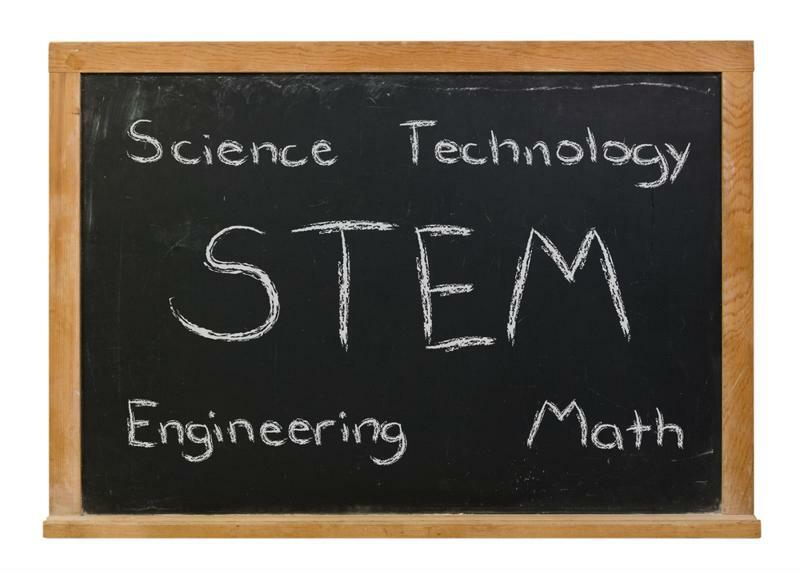 Science, Technology, Engineering and Math – STEM – studies have been suffering in particular, as young students are steered toward more traditional classes. This is not only a problem in educational institutions, but it also impedes workforce diversity in these industries as well, as schools continually fail to develop STEM skills in students across the board. According to a 2013 study from the National Math and Science Initiative, only 44 percent of high school students are adequately prepared to participate in college-level math classes, and only 36 percent are ready for college-level science upon graduation. What’s more, whereas 48 percent of Asian students had taken an Algebra class before high school, only 12 percent of black students and 17 percent of Hispanic pupils had taken this level math class before high school. The issue persists in higher education as well. NMSI found that 38 percent of students who begin their college career with a STEM major don’t graduate with one. And of the 56 million students with bachelor’s degrees, only 20 million of those were in STEM-related fields of study. This environment puts companies seeking to hire talented employees in a very tough position. So how can employers in the tech industry in particular ensure that their workforce has the necessary skills? Other countries, including Germany, have had success with apprenticeships, where young individuals take part in specific training to guarantee that they have the talent to fill certain job roles. In this way, students are better prepared for their future careers. Taking cues from this strategy, Talari Networks decided that a modified apprenticeship approach was the best option for training our workforce. In this way, opportunities are available for talented workers to obtain new skills, and we can better support our employees. Identifying talent: Tech firms shouldn’t be afraid to take risks when seeking out talented employees. It’s important to find candidates that are able and willing to learn new skills, will take and leverage actionable feedback, and can communicate effectively. It’s also critical to understand that candidates may need some additional support in order to develop their talent. And finally, diversity is critical. Talari Networks boasts employees from a range of different backgrounds, and this has contributed to our success. Finding ambition: A strong desire and drive for success and motivation to make that happen is essential. Defining expectations: We’ve found that an exit strategy is an important part of this process. Talari’s apprenticeship program is temporary, and we make sure that this is communicated to all participants. While the program isn’t for everyone and the overall goal is to achieve permanent placement, certain variables – like the trainee’s circumstances, drive or progress – could prevent that from happening. Formulating a plan: Here at Talari, we appreciate and apply the “start small” approach. Trainees are asked to complete basic, simple tasks at the beginning, which helps build their knowledge and skills for more complicated processes down the line. Training: Having the right trainers in place is also an important part of this equation. Managers and other team members can provide the actionable feedback participants need to progress. Thinking in the long term: Short-term hires simply aren’t the name of the game here. Instead, Talari seeks to develop sustainable talent to drive long-term careers. Being prepared: While developing talent for a company’s internal team is essential, it’s also important to understand that successfully skilled workers should be encouraged to move on when appropriate. One of the goals here is to help those qualified for greater opportunities move on, while fostering similar candidates who are just starting out. Overall, the apprenticeship approach has been extremely successful for Talari Networks, helping us not only solve the problem of a lack of skilled workers, but boost the workforce as well. To find out more, contact Talari Networks today.